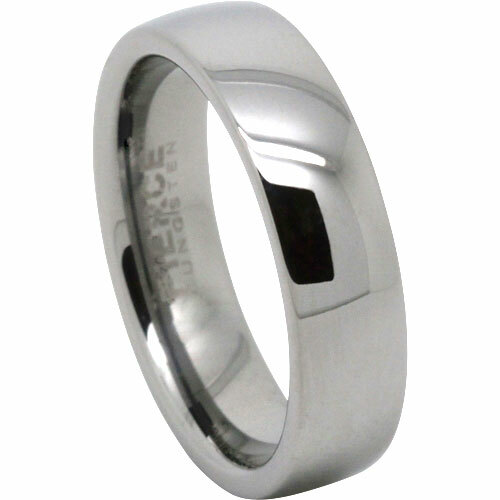 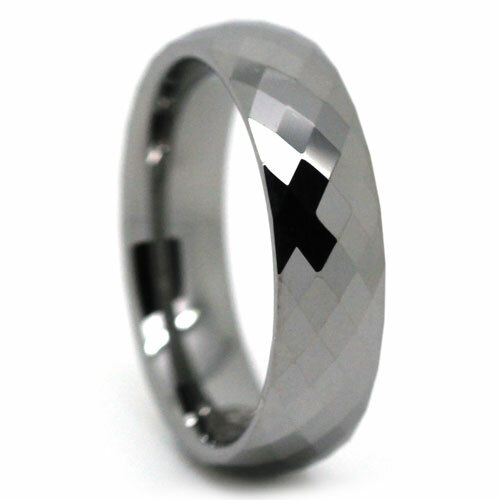 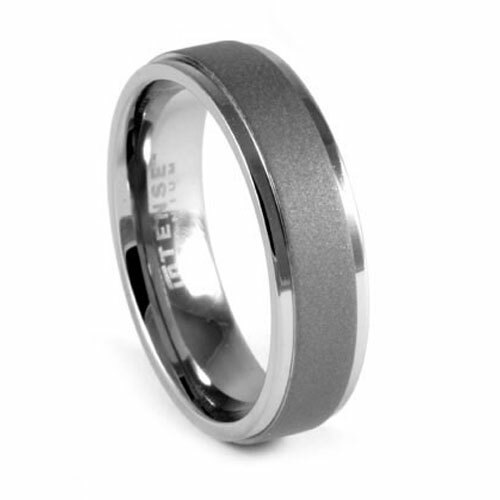 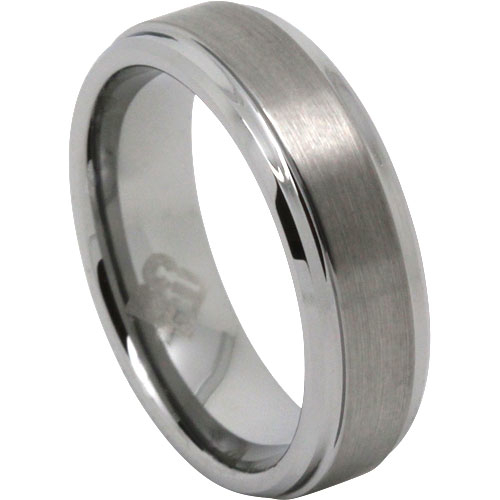 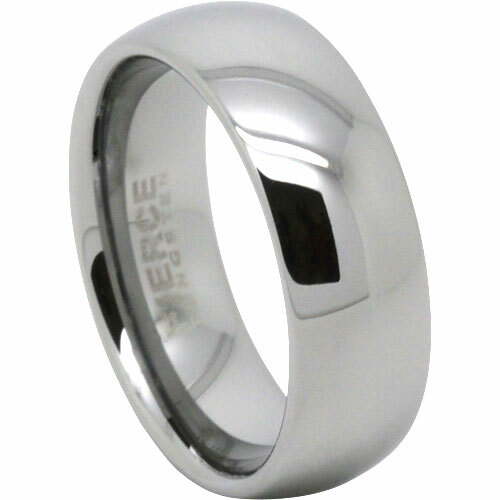 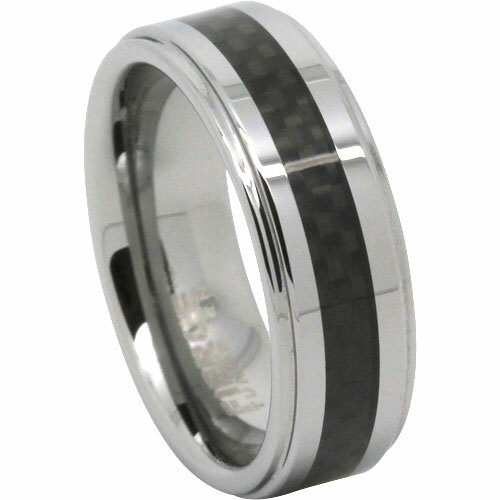 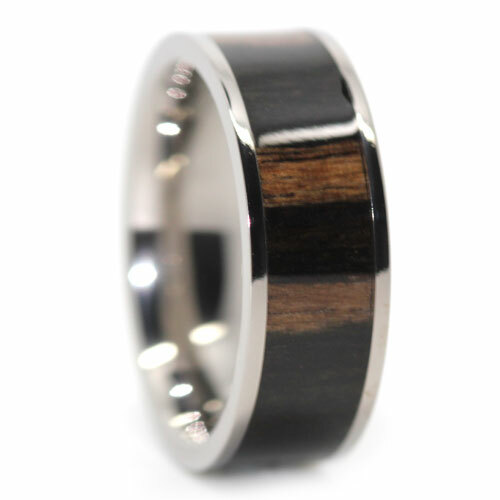 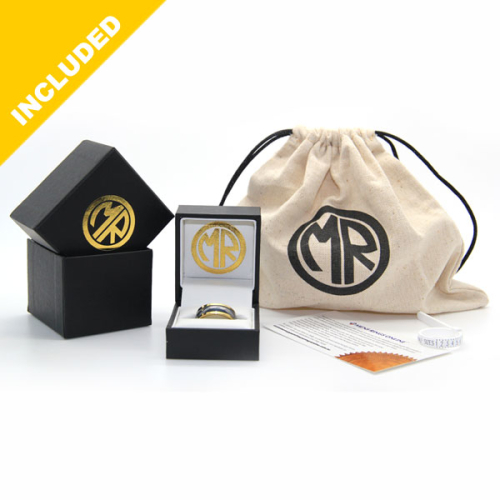 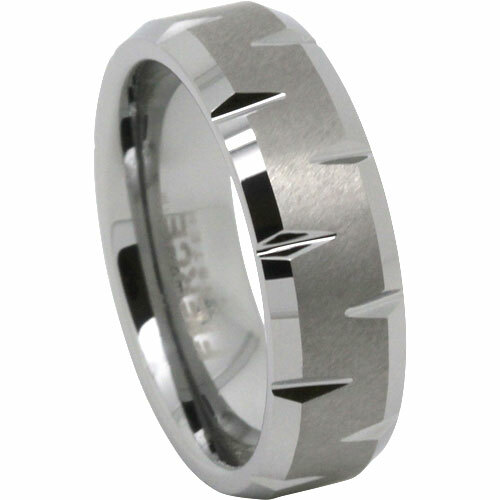 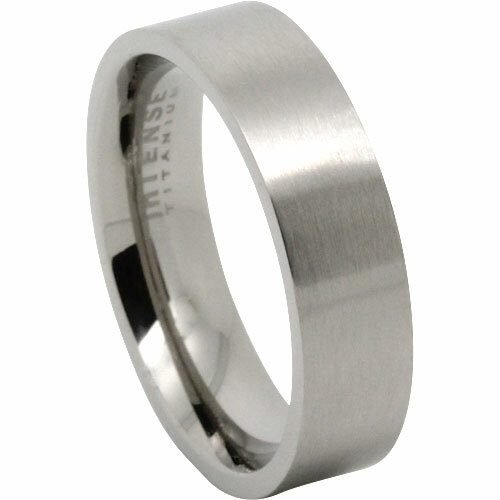 This men’s tungsten ring measures 7-millimeters wide and has a step edge along with a brushed finish. 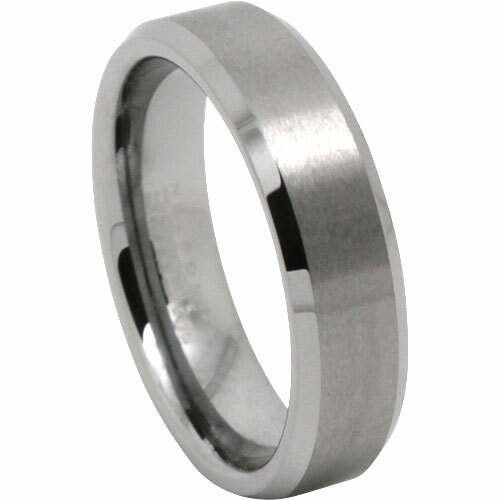 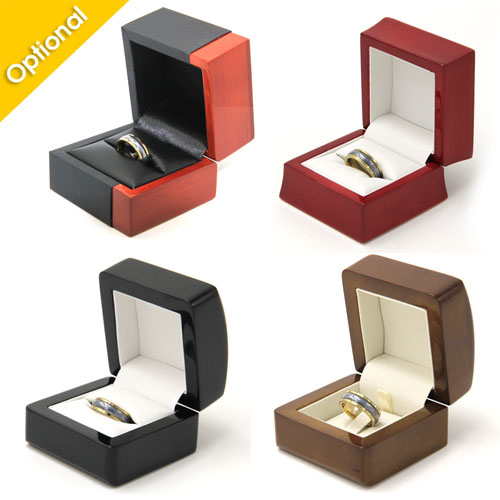 Ring is very high quality, nice finish and actual ring is identical to one shown on the website. 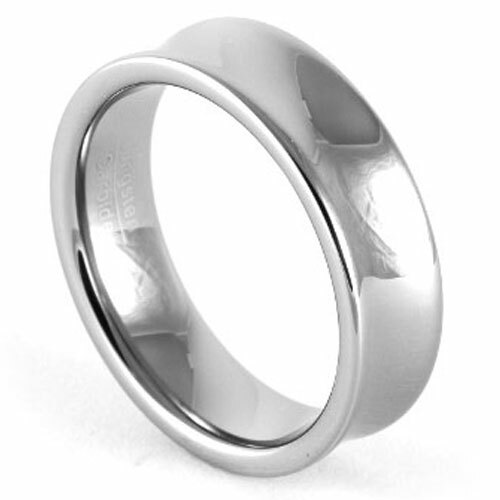 Durability is excellent, as I’ve already banged it a bit accidentally and it shows no sign of scratching or marking. 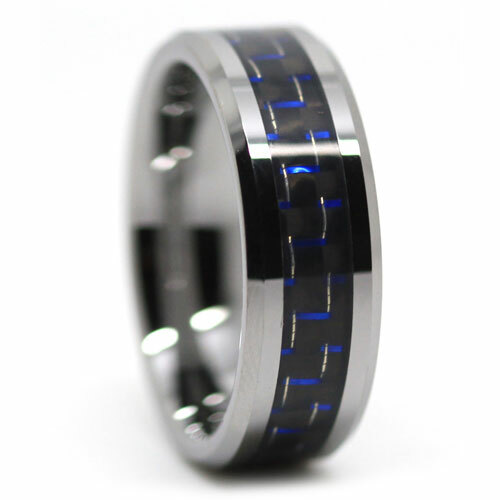 Overall very impressed with the ring.